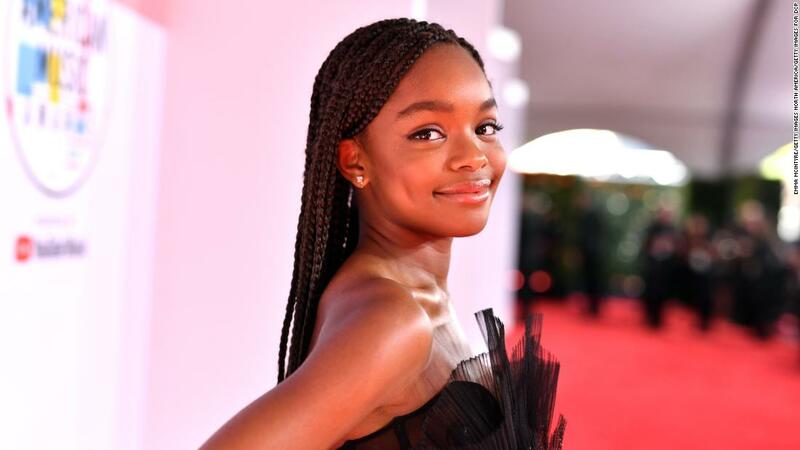 “Black-ish” actress Marsai Martin and her production company, Genius Productions, signed a first-look production deal with Universal, becoming the youngest person to do so. The 14-year-old will develop scripts for Universal alongside her parents, Genius Productions co-founder Joshua Martin and Carol Martin, its vice president. The first film reportedly being developed by Martin’s production company is a comedy about a teenage girl, played by Martin, adjusting to life with a new stepmother called “StepMonster.” Martin is also starring in the soon-to-be released comedy “Little,” which also stars Regina Hall and Issa Rae. The young actress also serves as an executive producer for the film. Marsai Martin is a total boss and she’s just 14.